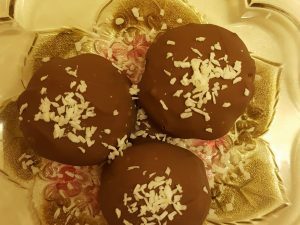 Recipe of the Week: Coconut Chocolate Balls. 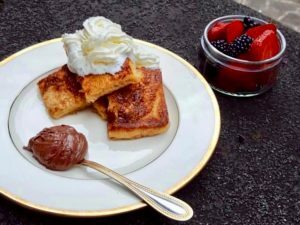 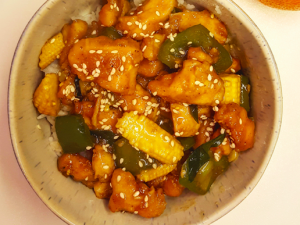 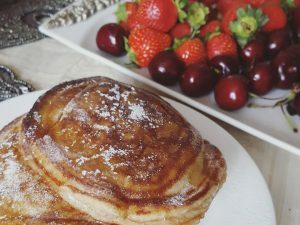 Recipe of the Week – Buttermilk Pancakes. 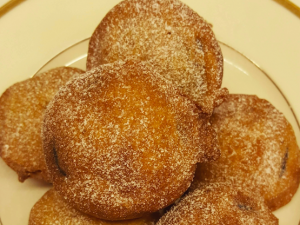 Recipe of the Week: Deep Fried Oreos. 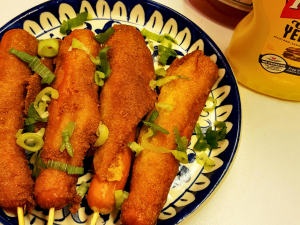 Recipe of the Week: Homemade Corndogs!